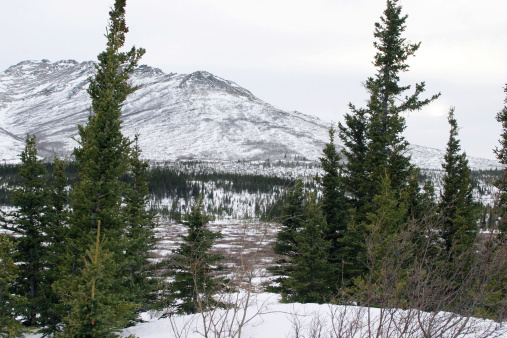 The majority of Alaska is a vast wilderness virtually inaccessible to humans. Thankfully though, some of the state’s most beautiful areas have wonderful hiking trails accessing them, allowing outdoor enthusiasts to catch a glimpse of settings unlike any other in the world. If you’re part of the active set, don’t leave Alaska without going on a stirring hike. Here are three hikes that stand out amongst the thousands to choose from in Alaska. Mount Healy Overlook Trail is an excellent hike for those looking to do a little self-exploration on their visit to Denali National Park. With spectacular views of Mt. Healy in the shadow of Mt. Denali, it’s a perfect day excursion if you’re staying at the Denali Princess Wilderness Lodge. 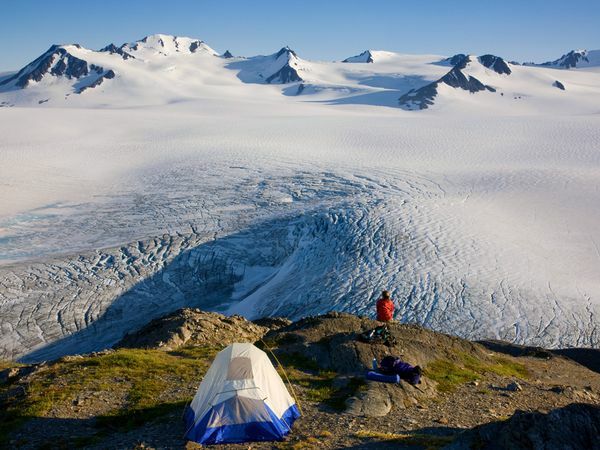 The Harding Icefield Trail is a breathtaking hike that overlooks one of the world’s most spectacular icefields. The upper portions of the trail are covered with snow for most of the year, so plan an excursion for late July-August. 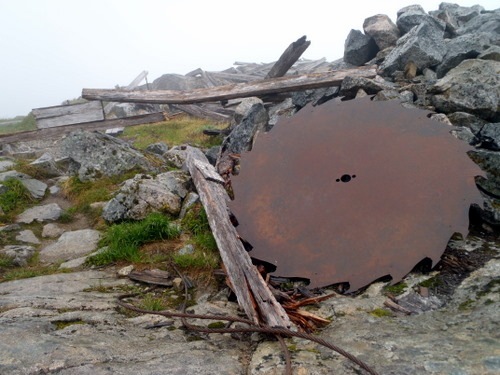 If you’re looking for a multi-day hike that’s steeped in natural and human history, the Chilkoot Pass Trail is perfect for you. This is the same pass that thousands of prospectors traversed on their way to trying their luck in the Klondike Gold Rush. Relics from those exciting days are scattered all along the trail, along with gorgeous vistas of the surrounding mountains.